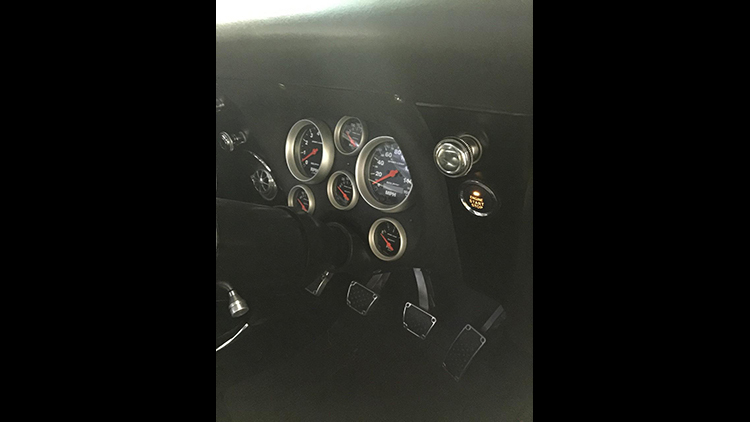 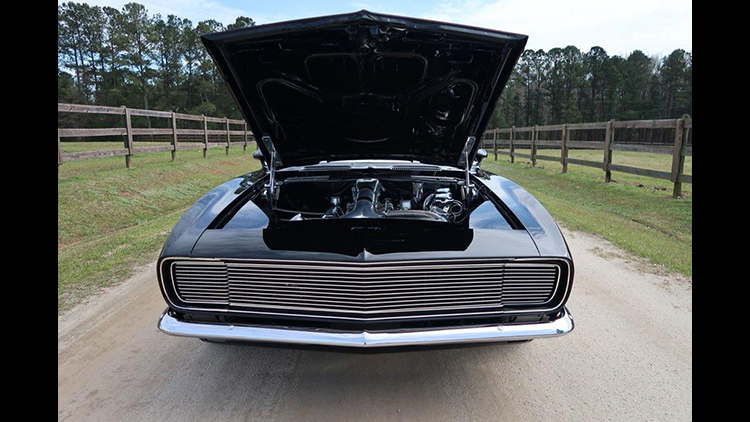 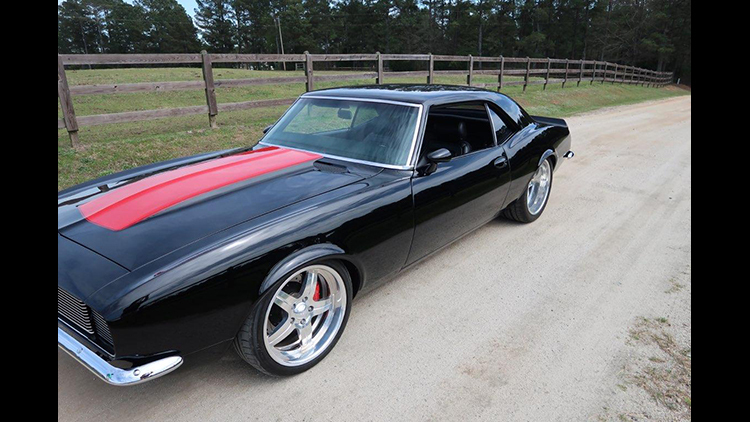 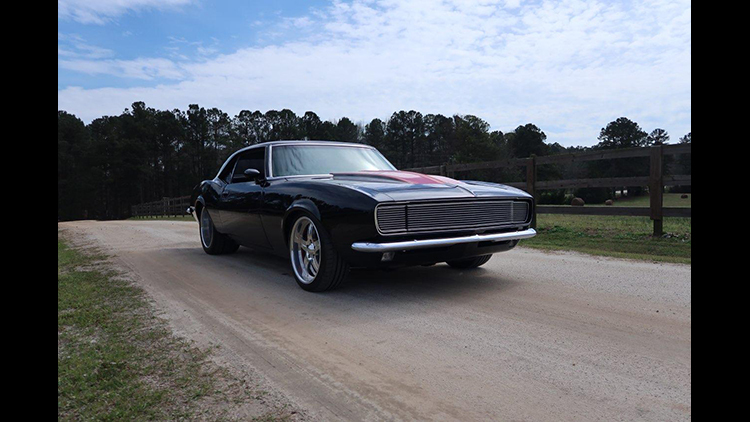 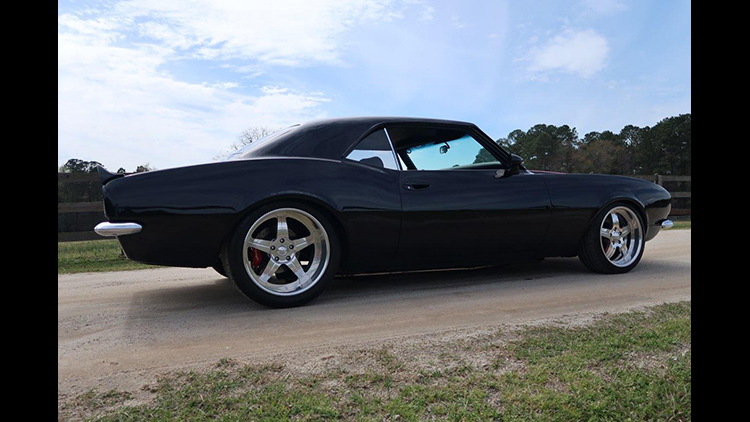 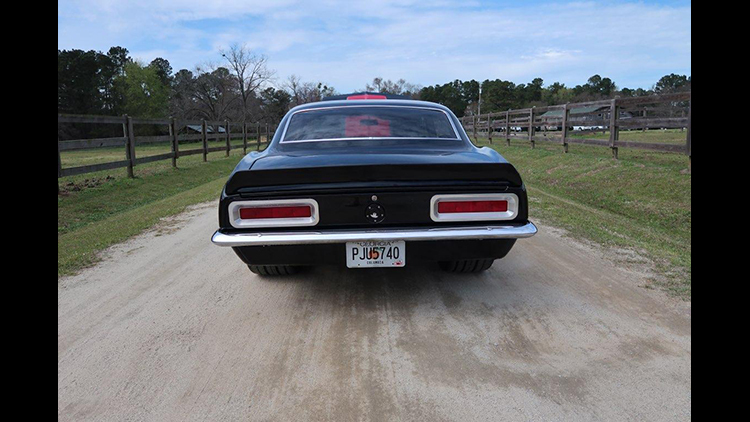 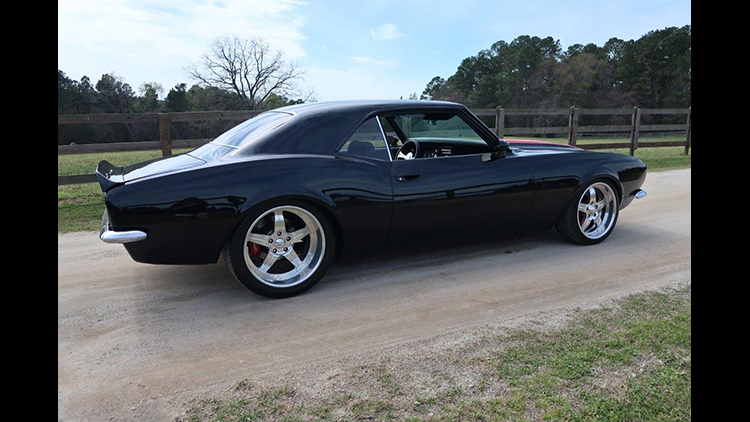 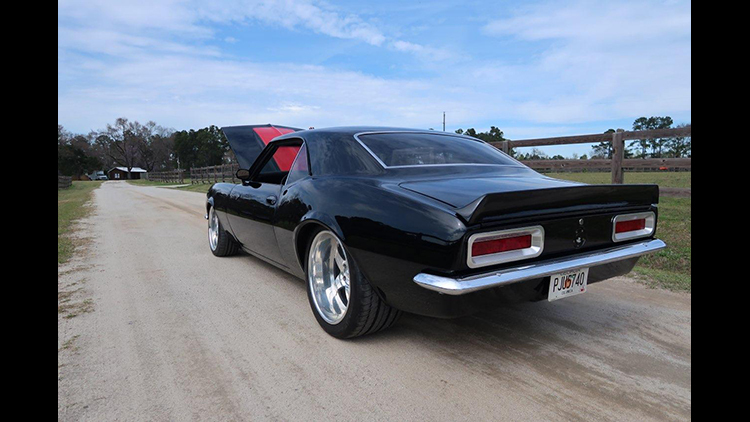 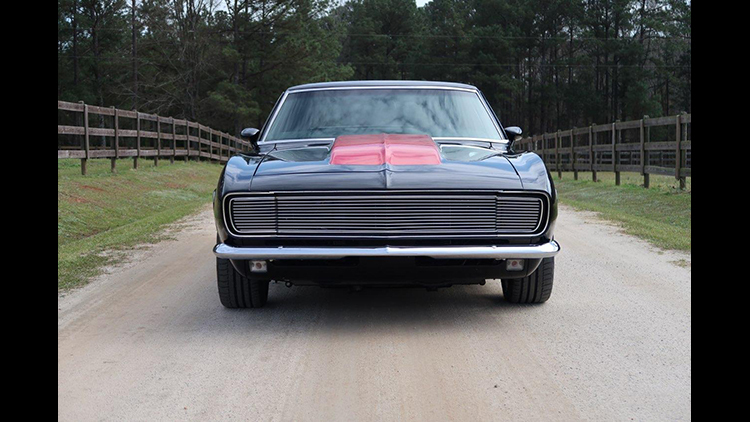 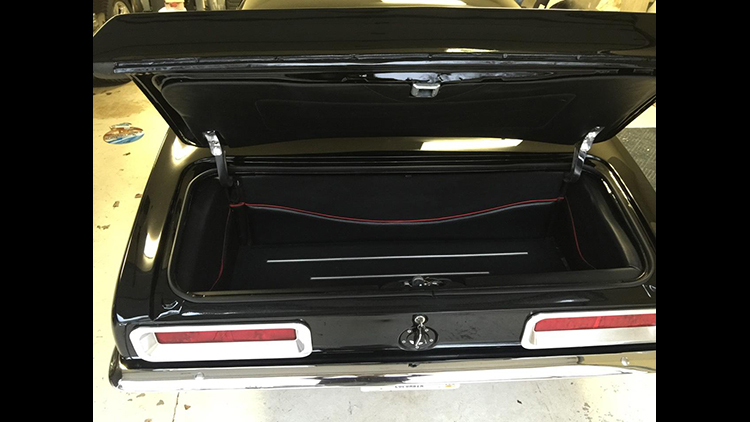 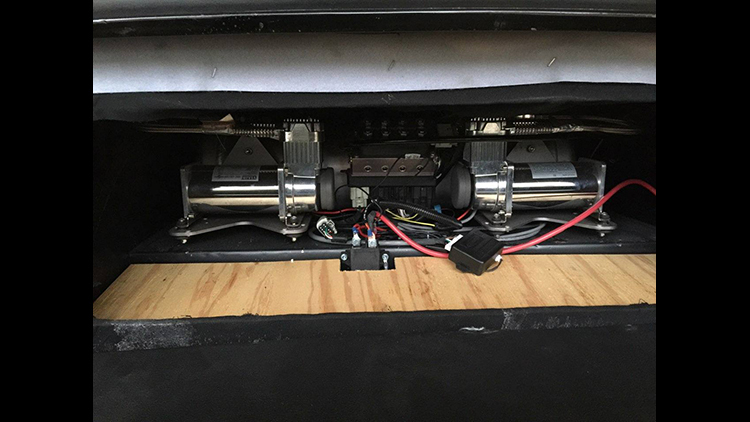 $100,000 - 1968 Camaro SS / RS - Only 1,032 Miles! 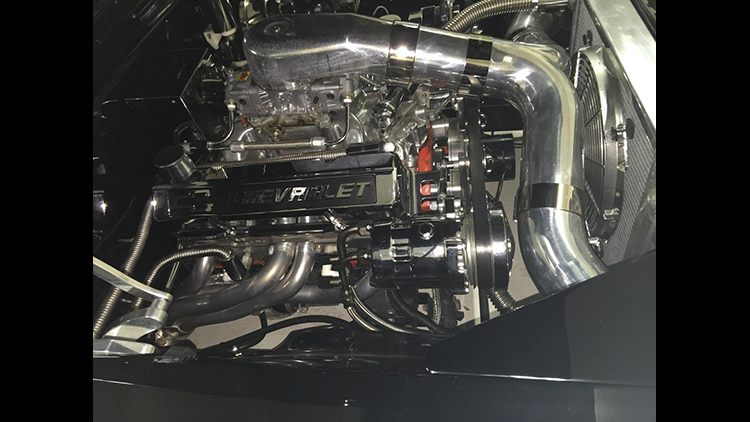 - Chevy 396 dyno'd @ 550hp with papers to prove it! 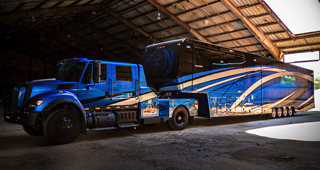 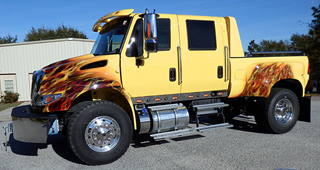 Nothing says 'Texas' like this F-650. 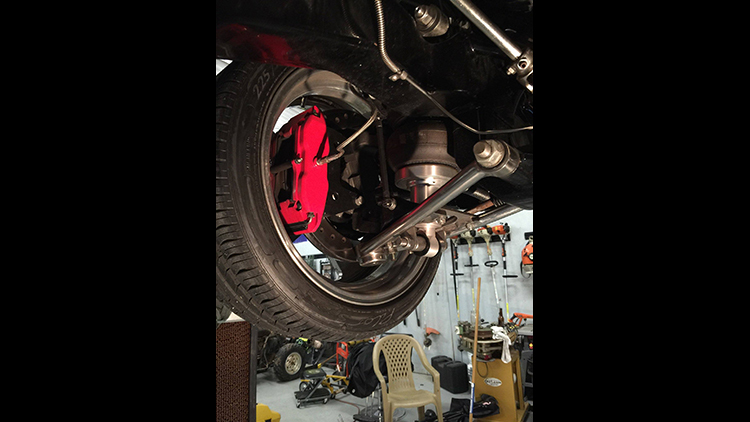 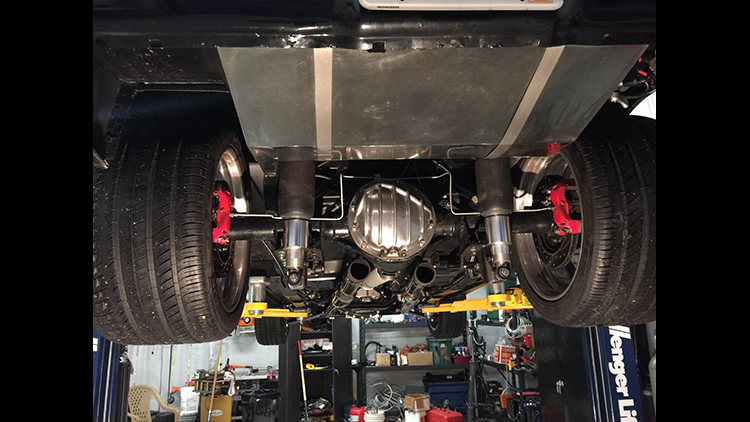 There are big trucks, and then there are big trucks, but to supersize a truck for street use, nothing says big better than an Chevy Camaro as built by Chris.